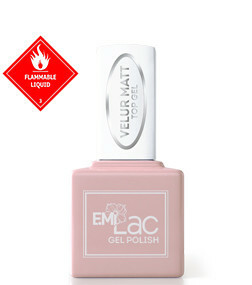 E MiLac Velur Matt Top Gel - velour nails effect!! Soft and delicate. E MiLac Velour Matte Top Gel gives your nails a matte finish and makes them incredibly soft and velvety. 100% durability. Long-lasting velour effect that stays beautiful for 3 weeks. Easy to use. 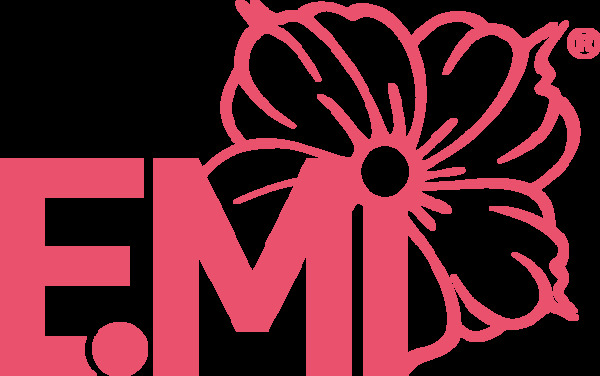 Thanks to ideal consistency and a handy brush you can easily apply the E MiLac Velour Matte Top Gel in an even, thin layer.